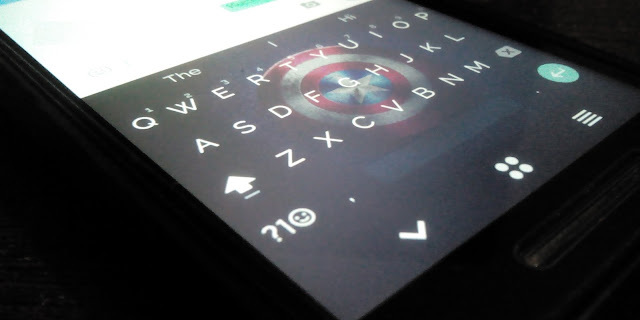 New Google Keyboard ( Version 5.1.x ) is finally available for Android 4.2 Jelly bean and above Android devices . 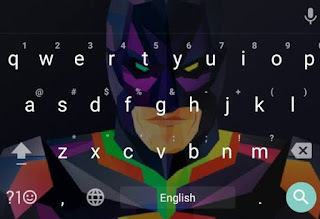 The New Google Keyboard brings out many new features like - Fast symbols , One handed mode , Gesture Typing and themes support . The unique theme feature allows you to choose from a variety of preset layouts . You can even add your own images for the background.